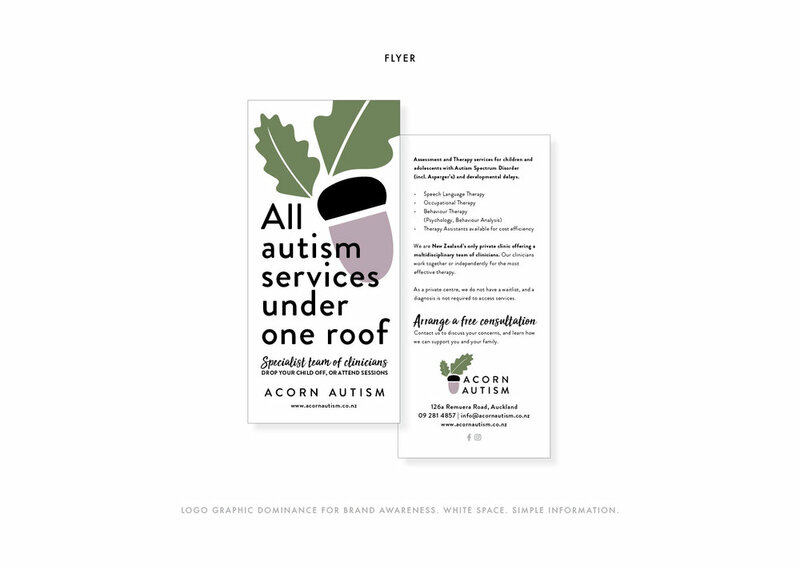 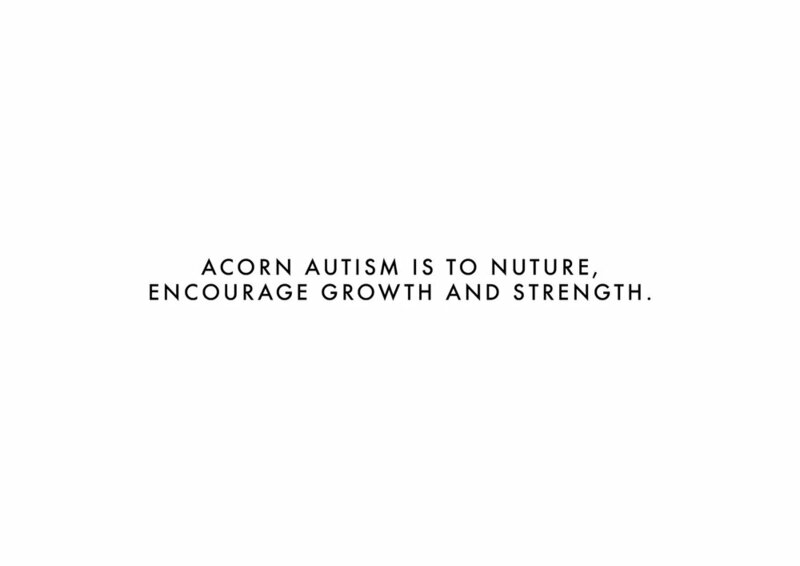 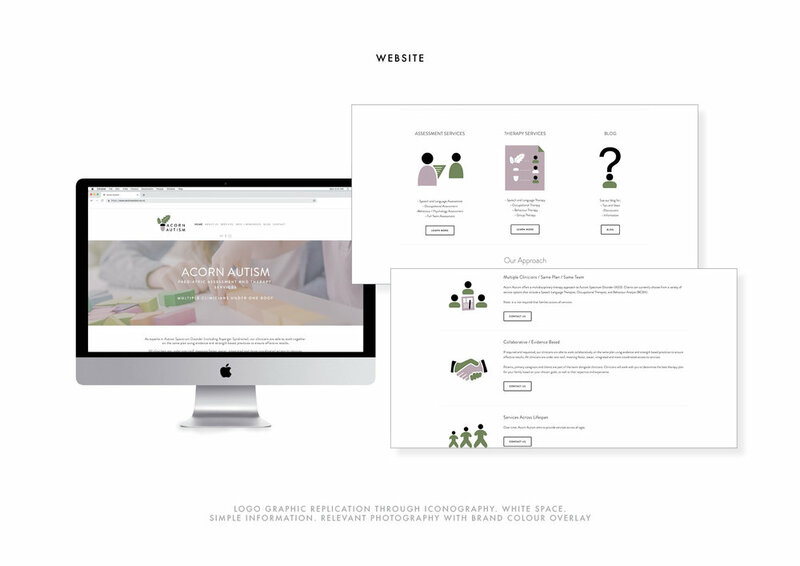 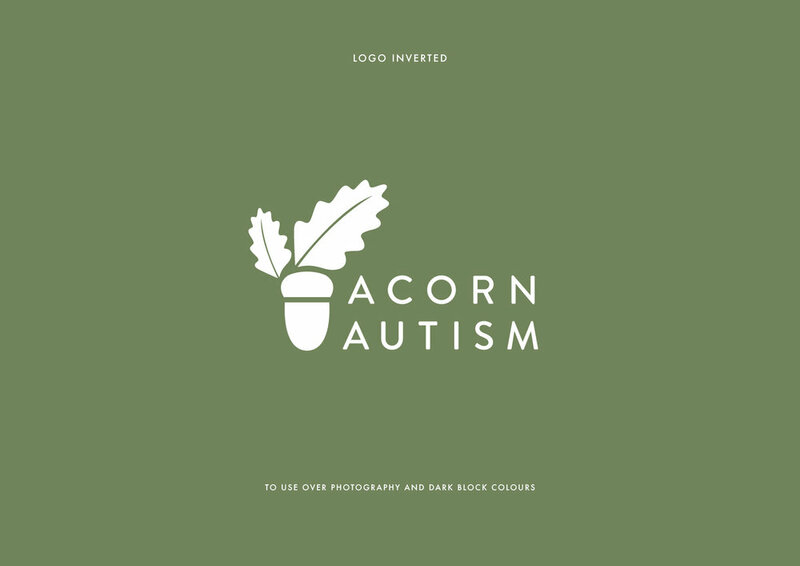 Acorn Autism Paediatric Assessment and Therapy Services needed a design that encompassed the simplicity of access to their services. 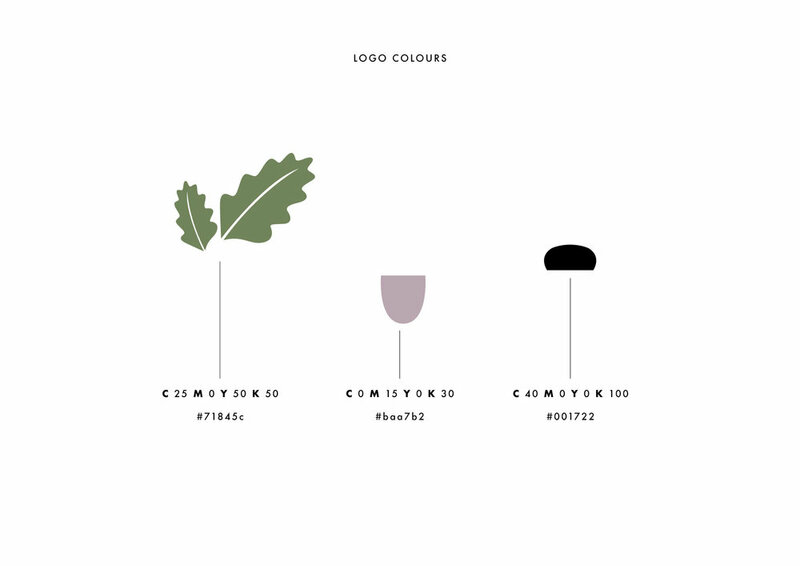 The colours represented their values of growth, strength and nurturing. 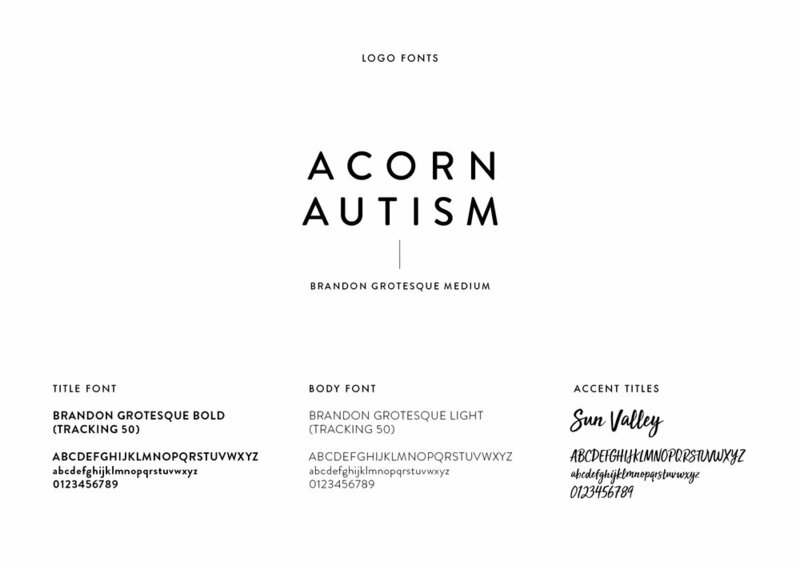 The shapes were minimal yet cohesive - a nod to the aspect of multiple clinicians under one roof. 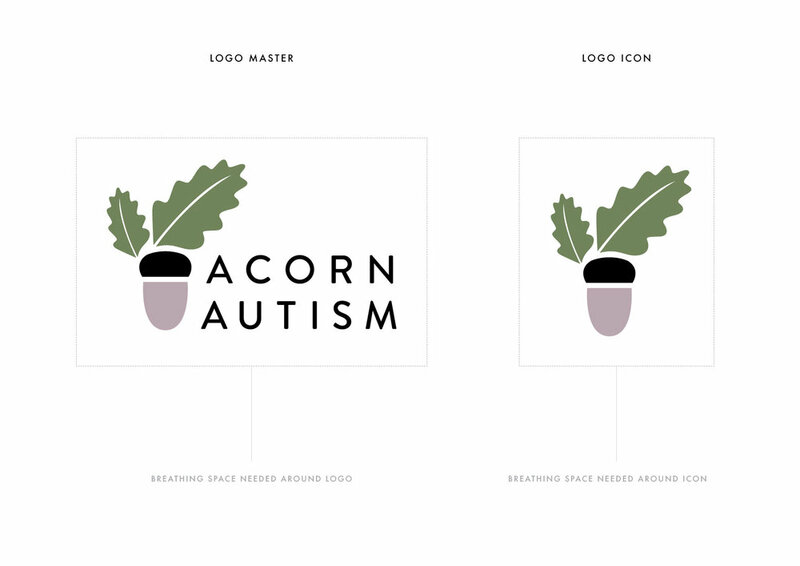 A beautifully balanced composition that sticks in the mind of the target market.